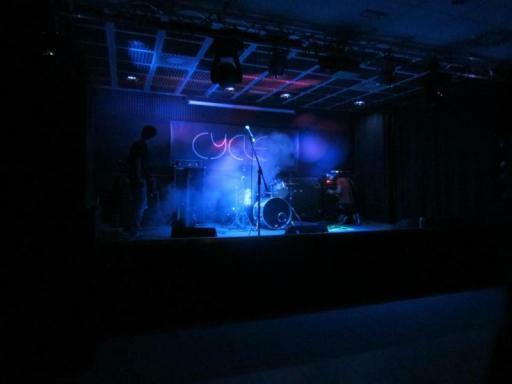 Since 2012, Cycle~ Club hosted hundreds of concerts by bands coming from literally all over the world, becoming one of the most famous concert halls in the area. We do our best to obtain an uncompromised sound quality, to let our customers feel the music they love, from international metal concerts to floor-breaking dance parties. Here in Cycle~ Club, our members' wishes become reality, thanks to our young and tight-knit team. Cycle~ Club is our home.